Carpet company carpet and installations in Randburg, Sandton and Sunninghill - Quality carpet and professional installation. Searching for carpet companies in Randburg, Sandton or Sunninghill that offer cost-effective prices and professional carpet installation services? You are in the right place, Absolut Carpets can assist Absolut Carpets is a leading carpet company in Johannesburg, providing our clients with beautiful carpets that meet their budget and exceed their expectations. If you are looking to install a carpet in your home, business or commercial environment, Absolut Carpets is the company for you. 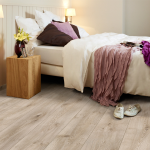 Contact Absolut Carpets today to speak to a knowledgeable consultant, to arrange that you see samples of our beautiful products. Absolut Carpets is a trusted carpet installation company in Randburg, Sandton and Sunninghill, installing carpets professionally and at a cost effective price. Join our list of satisfied clients today – contact Absolut Carpets. 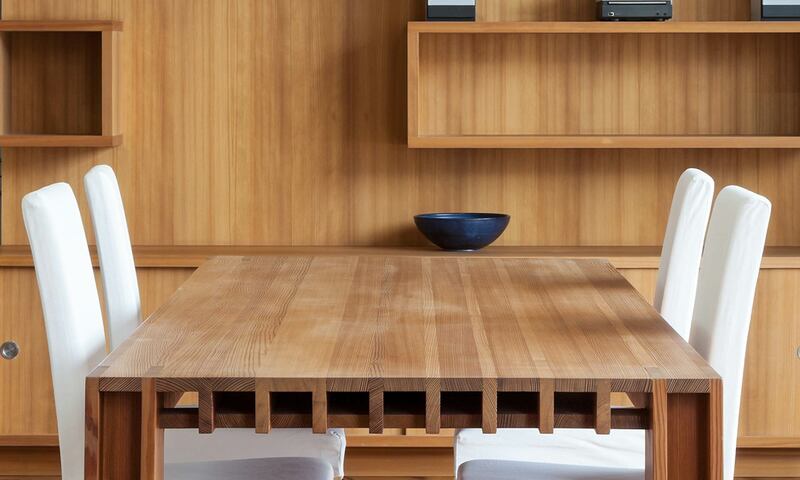 Attitude: Nouwens’ Attitude range is beautifully designed to fit both modern and more classic interior designs. 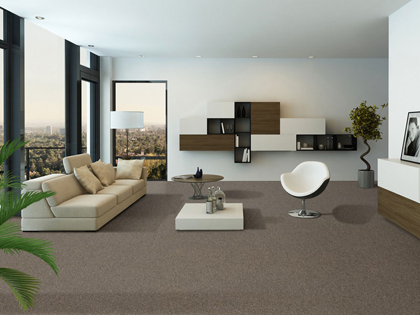 Combining functionality and style, the Attitute carpet range from Nouwens offers stylish and affordable interior carpet for home owners. 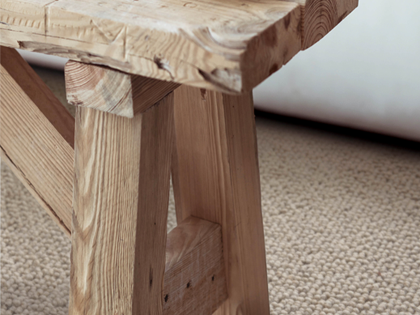 Berber look: The Berber Look is a classic carpet design, supplied in different colours to fit different needs. 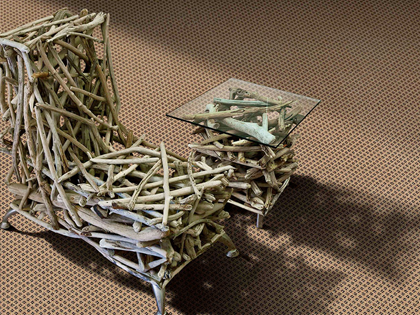 This textured carped combines durable fibre with a timeless loo design. 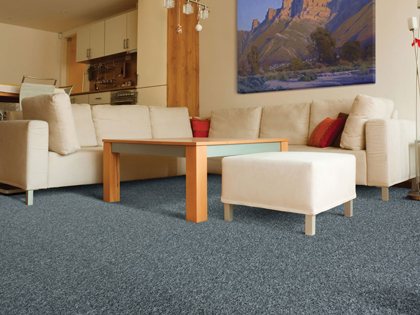 Chenille: The Chenille range offers an extravagant flair to a very traditional pile design by carefully balancing pile height, density – a very popular carpet for home owners. 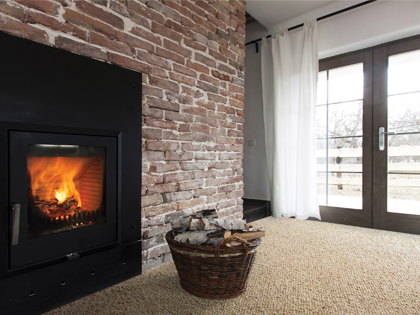 Elements: The Elements range consists of a number of colours, designed to complement modern and more classic interior designs. If you are interested in installing Nouwens carpets in your home in Johannesburg, contact the trusted carpet suppliers today for a quote. 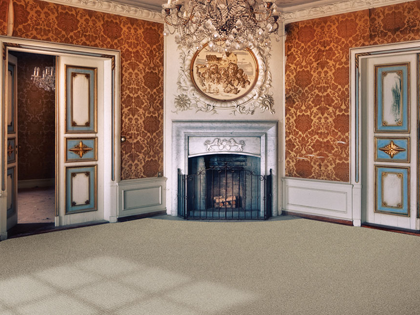 Van Dyck: Van Dyck is a top class carpet manufacturer and one of the best rated carpet brands, with many years of experience within the carpet supply industry. Stringent quality and control measures during the manufacturing process, and adherence to the ISO 9001:2008 standards ensures you of high quality carpets for your home. 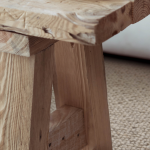 Tibet: The Tibet range is a broadloom (wall-to-wall) carpet manufactured from 100% BCF Stain Shield fibres, and is a durable carpet range ideal for homes. 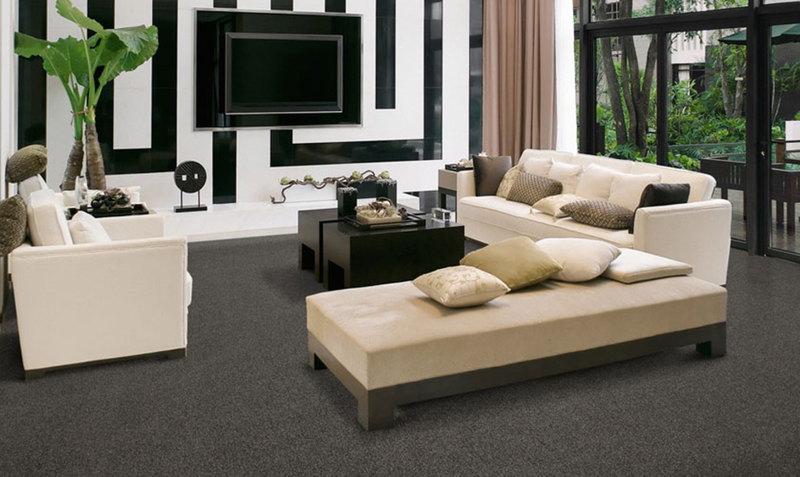 Design jewel: This luxurious patterned woven cut pile carpet made from 100% PP B-Tron is durable and modern carpet design. 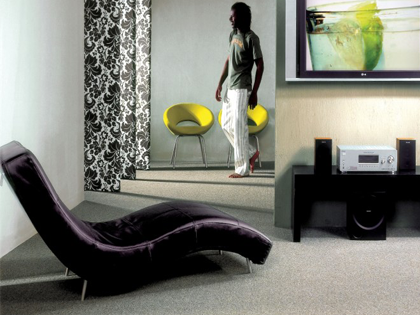 Choose from different colours available from Absolut Carpets, leading carpet supplier in Johannesburg. Berberesque: This durable carpet design is a top choice amongst home owners looking for a sturdy a functional carpet design, manufactured from 100% BCF Stain Shield fibres by Van Dyck Carpets. Cottage weave: The cottage weave is a popular choice amongst home owners, due to the variety of colour and textures to choose from. 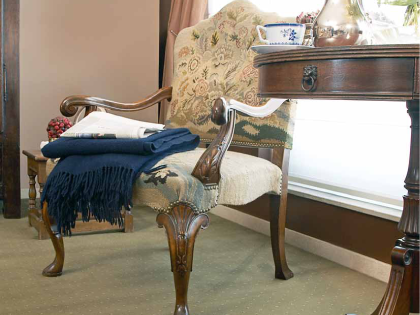 This 100% Stain Shield Fibre carpet is a beautifully looped carpet, and will complement any home’s décor. 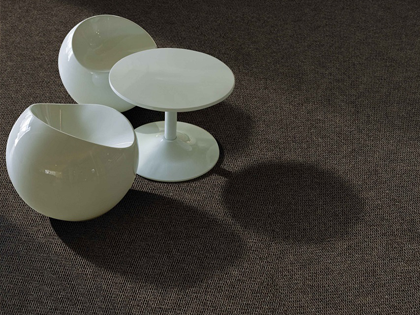 Belgotex: Belgotex boasts a range of beautiful wall-to-wall carpets for home and commercial use. 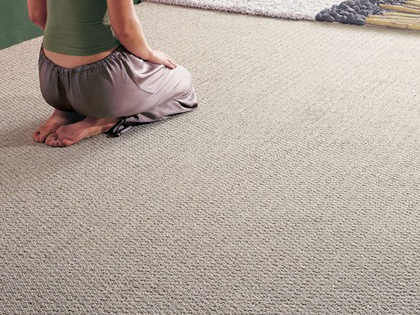 As a leading carpet supplier / manufacturer you are ensured of the best quality carpets for your needs. 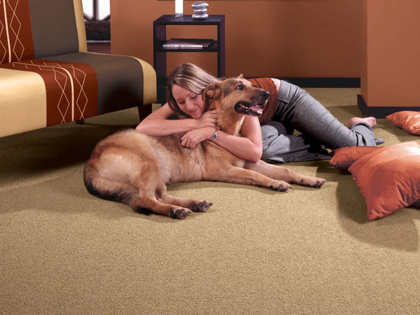 When purchasing a Belgotex carpet you will enjoy easily maintained and excellent quality carpets at very economical prices. 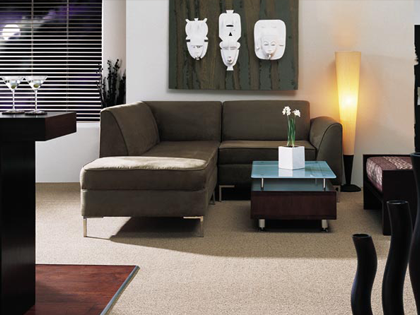 We supply a wide selection of Belogotex carpets at Absolut Carpets in Johannesburg. 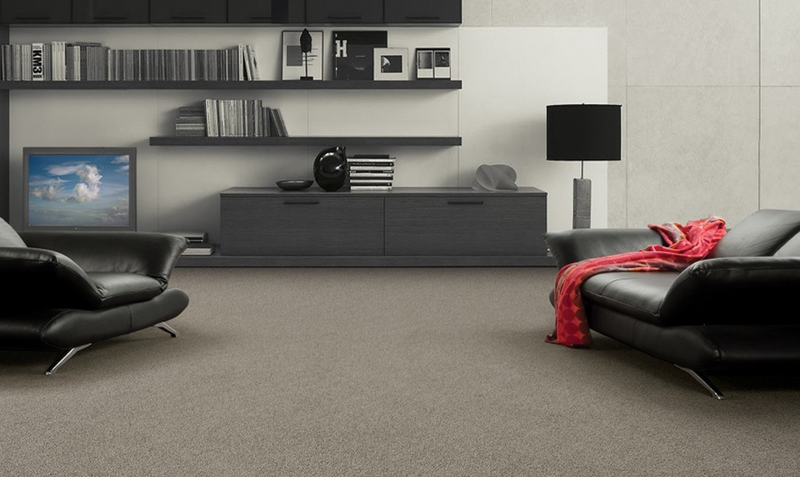 Crossley: Crossley is focussed on delivering high quality carpets with aesthetics, creativity and dimensional stability in mind, with a wide selection of wall-to-wall carpets for commercial use. 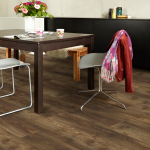 Carpet is quite a popular flooring option for residential and commercial application. Whether you are looking for a strong and durable industrial carpet for your office or a luxurious and modern carpet for your home, you will surely find a carpet range that fits your needs. 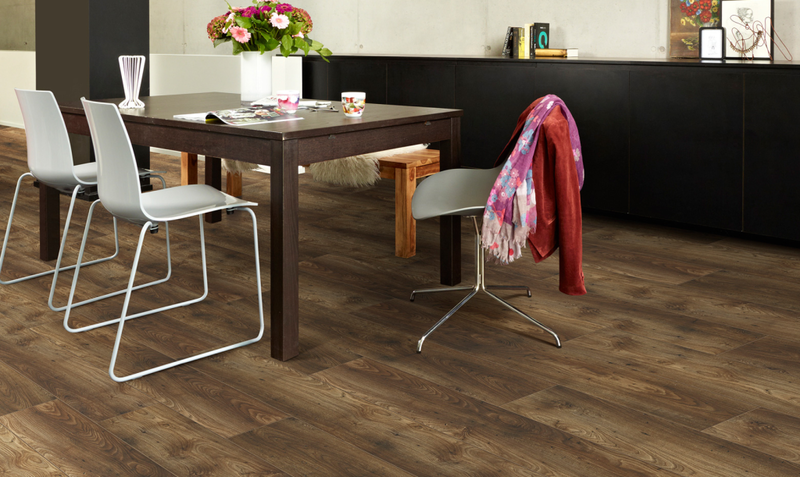 Warmer feel: Carpet is warmer than other flooring options such as tiles, contributing to the overall atmosphere of the room. 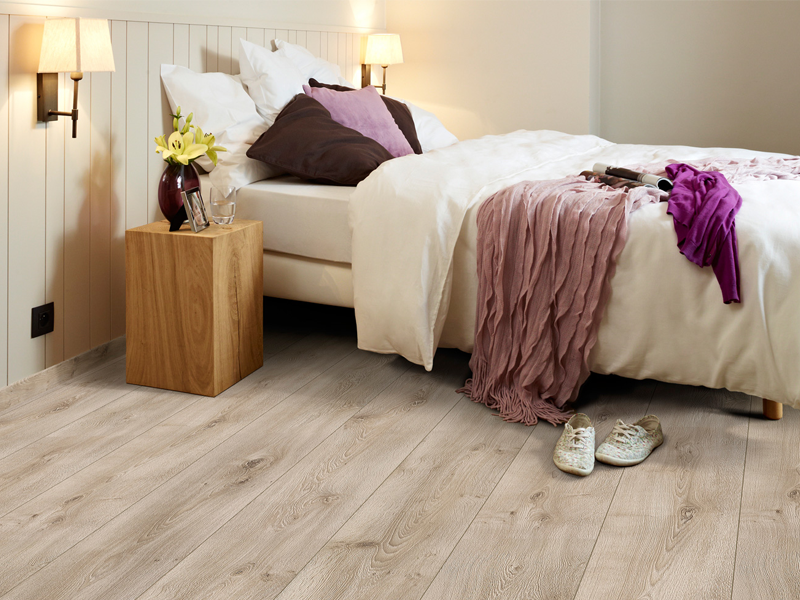 If you wish to achieve a warmer environment, then carpet would be the best flooring option for you. 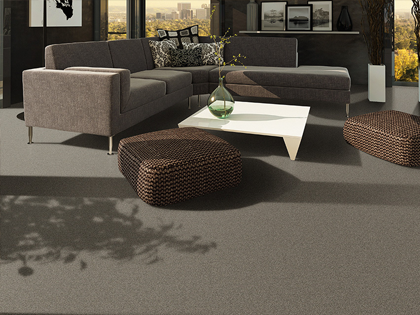 Durability: Absolut Carpets supply and install a range of durable carpets for various applications. 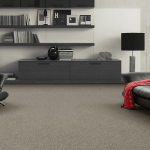 Choose from a selection of carpets for residential, industrial and commercial application. Absolut Carpets install products from leading carpet manufacturers, ensuring durable and satisfying products for our clients. Wide range of carpets available: Choose from various designs, colours and textures to find a carpet that will best suit your needs. 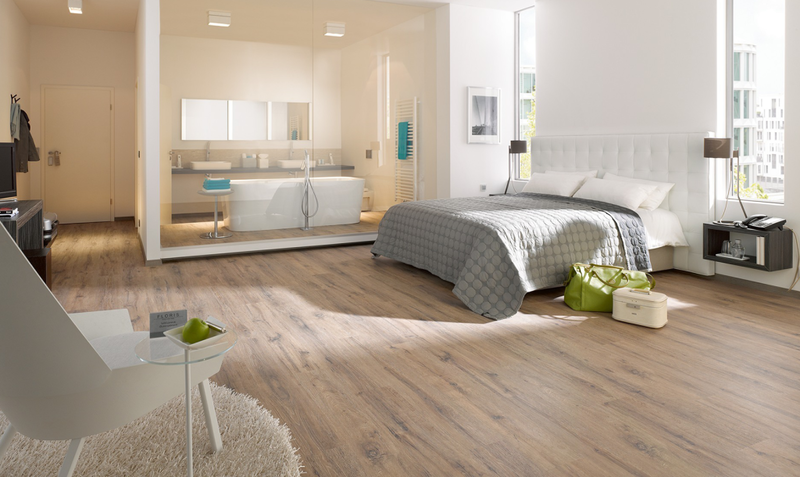 Browse through our wide range of carpets available on our website or contact us to speak to a professional consultant about the carpet you wish to install. Contact the leading carpet company in Randburg, Sandton and Sunninghill to install quality carpets in your home or business. 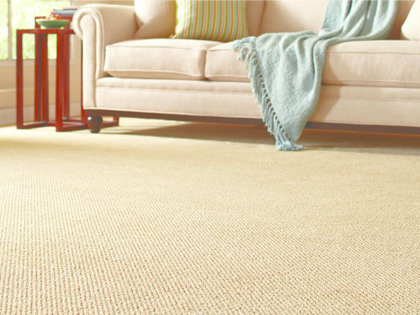 We guarantee that you will be satisfied with the product and installation of your new carpet. Absolut Carpets have gained extensive experience over the years in the business of supplying and installing carpet, making us a top choice when it comes to carpet companies in Randburg, Sandton and Sunninghill as well as other surrounding Johannesburg areas. 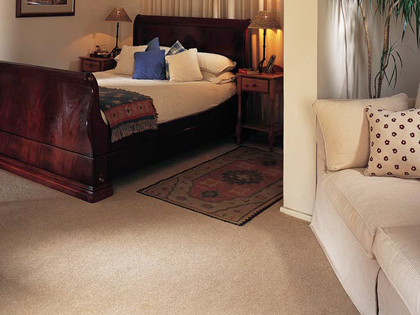 Contact the leading carpet installation company in Johannesburg today for a quote to install the carpet you desire.